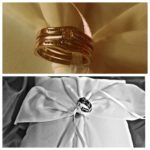 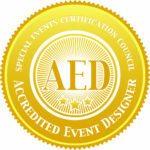 We are accredited by The Institute of Wedding and Event Design, the industry leader in event & floral design education. 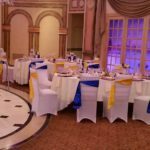 Divine Event received the Community Leadership Award for Outstanding Dedication and Commitment, this award was presented by New York State Senator Kevin S. Parker. 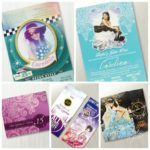 We are an Official Partner of Quinvites since 2015. 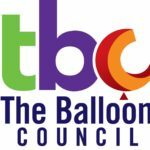 As well we are held by The Balloon Council as a Responsible Balloon Retailer since 2015. 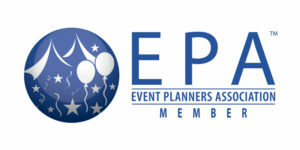 Divine Event is also a proud member of the Events Planner Association.